Glendale Motorcycle accidents can be devastating. In one instant, a fun and thrilling ride can become a tragedy. As these are terrible when they happen, it’s natural to feel a sense of powerlessness. 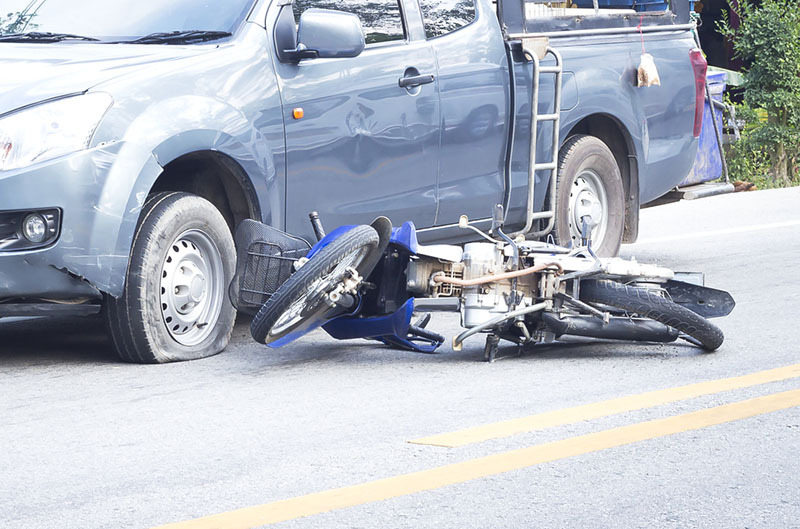 What can be in done in the wake of a motorcycle accident? In the wake of an injury, with bills to pay, everything can seem terrible. That’s part of what makes getting attorneys on your side dealing with your motorcycle crash case quickly so important. They can handle all of the little details while you focus on recovery. Motorcycles are so much fun to ride. Being on one is the experience of a lifetime. Every day, millions of Americans ride their motorcycles to work, to school, around town and anywhere else. There’s a freedom on a motorcycle that doesn’t come with any other kind of vehicle. However, there are some downsides to that freedom. For example, motorcycle riders are more exposed than any other kind of driver. Studies have shown that there are more deaths after motorcycle accidents than after other kinds of accidents. A strong majority of glendale motorcycle accident aren’t the fault of the person driving the motorcycle. That is not, however, what the insurance companies will want to prove. Insurance companies will say that the driver of the motorcycle is at fault, and the insurance company shouldn’t have to pay. That’s where attorneys can come in so handy, as they can stand up to the insurance company on your behalf. They can protect your rights, so that you can get what you deserve. Great law firms, like the LA Injury Group, have investigators who are used to investigating glendale motorcycle accidents. As these accidents have important differences from other kinds of crashes, they require a certain, varied skill set. Experience motorcycle crash attorneys can bring in experienced motorcycle crash investigators who can prove the true liability. If they find that it’s not the fault of the cyclist, then getting damages and compensation becomes a necessity. Injuries (or even death) in the wake of a motorcycle crash harm so much more than just the injured party. It can be incredibly difficult to work (or work in the same capacity as before the crash) so lost wages will become a prevailing issue. They’ll almost assuredly need medical attention, which will lead to high bills. In fact, they’ll probably need continued medical attention, which can lead to even higher bills. That makes it all the more important that you get attorneys familiar with motorcycle crashes to take your case. The insurance company will have the best attorneys possible on their side. You should as well. As the insurance company has unlimited resources, you need a law firm that has the resources to fight back on their turf. The LA Injury Group has been dealing with cases from motorcycle crashes for many years. They know what to do and when to do it. Find out more at the site or toll free at (888) 500-1006 after glendale motorcycle accidents.